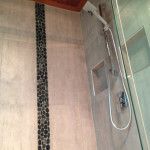 Sick and tired of your old bathroom? 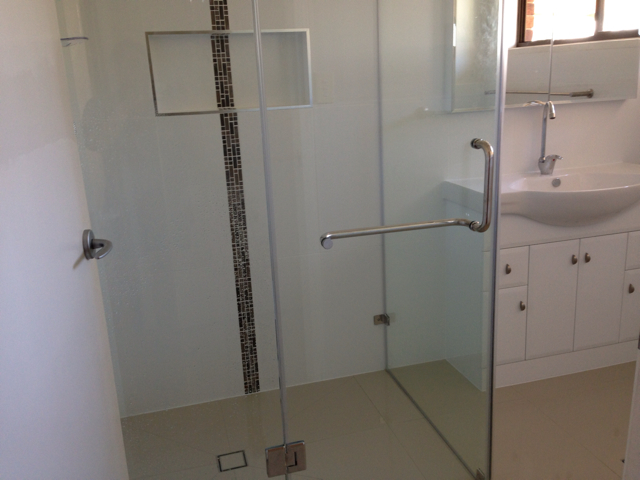 At Elliott Homes we have many years of experience in bathroom renovations gold coast. 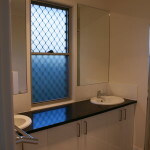 We specialise in all bathroom renovations gold coast from the most basic budget bathroom reno to whatever you can dream of. 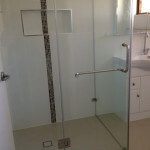 As a fully licensed and insured Gold Coast Builder we can deliver your dream bathroom renovation gold coast from conception to completion. 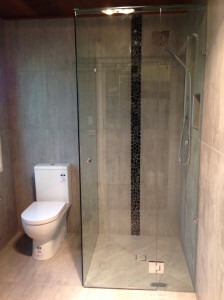 Our skilled team of plumbers, tilers, carpenters and electricians have been specially screened to be of the utmost professional and are highly skilled which will make the whole bathroom renovation gold coast a quick and pleasant experience. 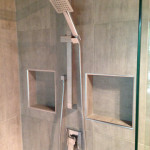 If you have any questions at any time the builder, Jason is only a phone call away if not on site. 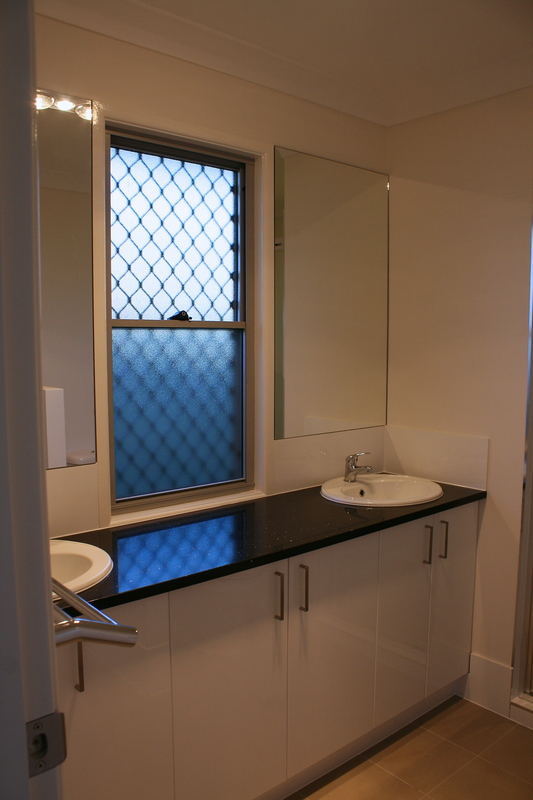 You can count that every stage of works will be meticulously inspected to maintain all aspects will comply with Australian Standards and only the highest standard of finish is acheived. 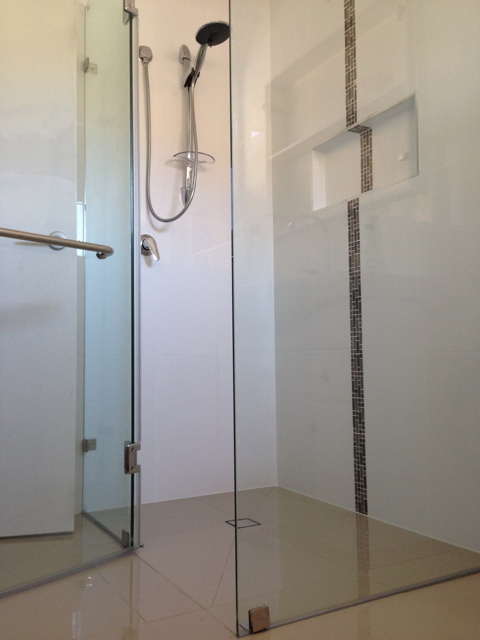 At Elliott Homes we pride ourselves on delivering a high quality bathroom renovation gold coast on time and budget every time. 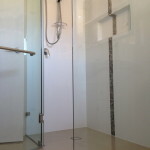 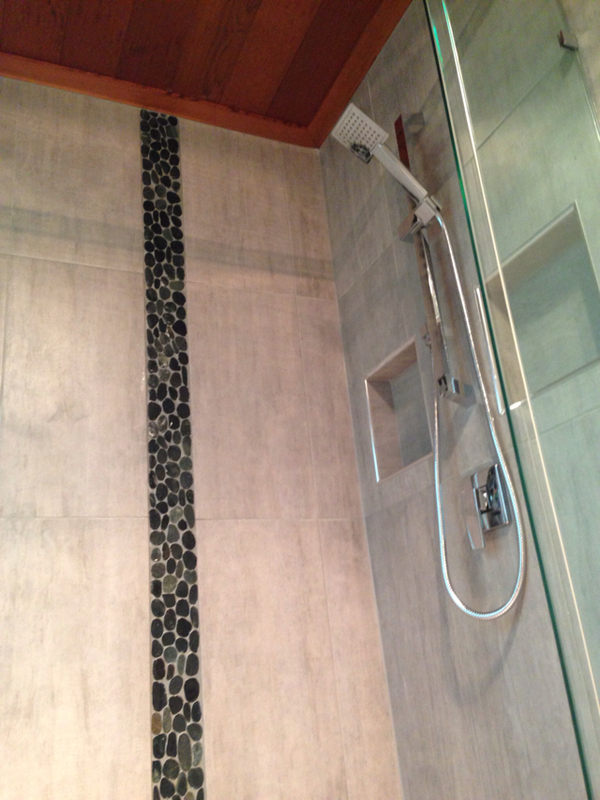 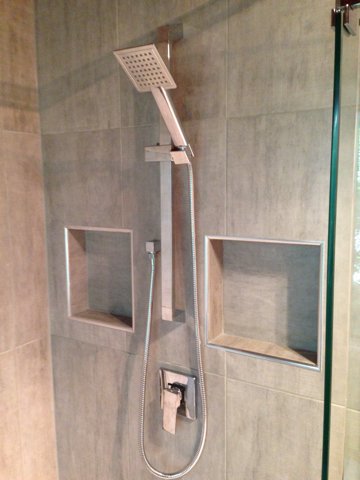 To enquire about a free quote for your bathroom renovation gold coast Call Jason on 0413 232 558.